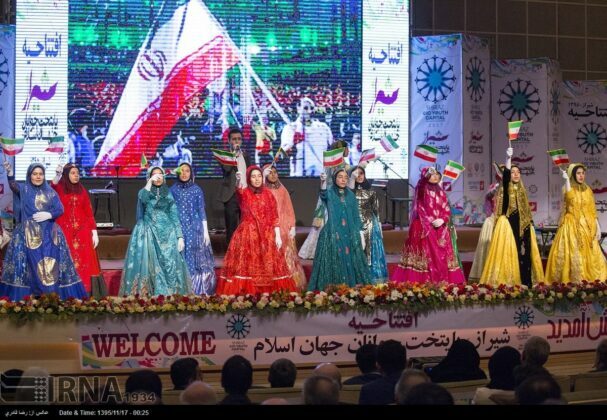 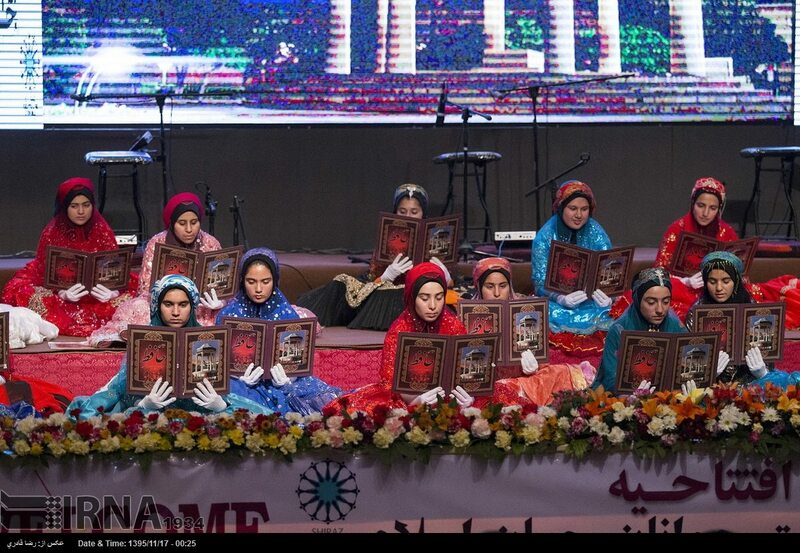 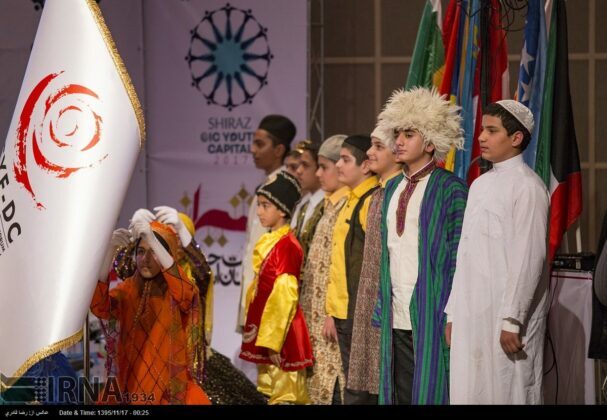 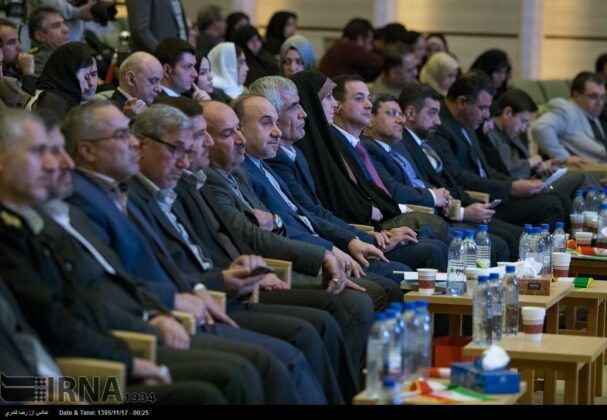 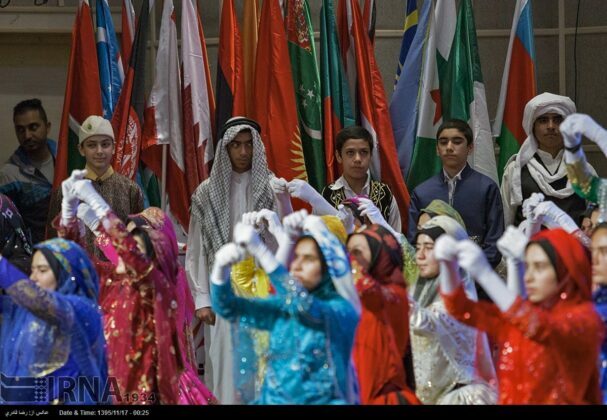 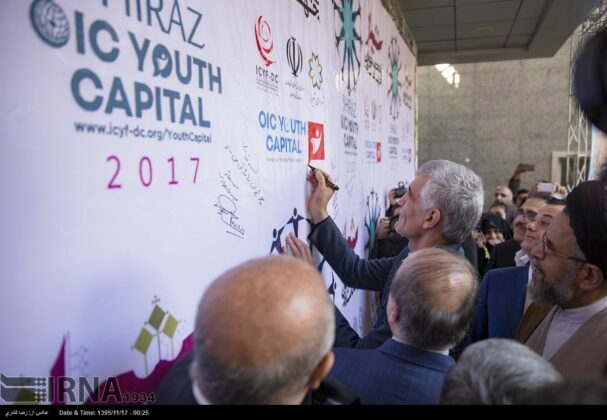 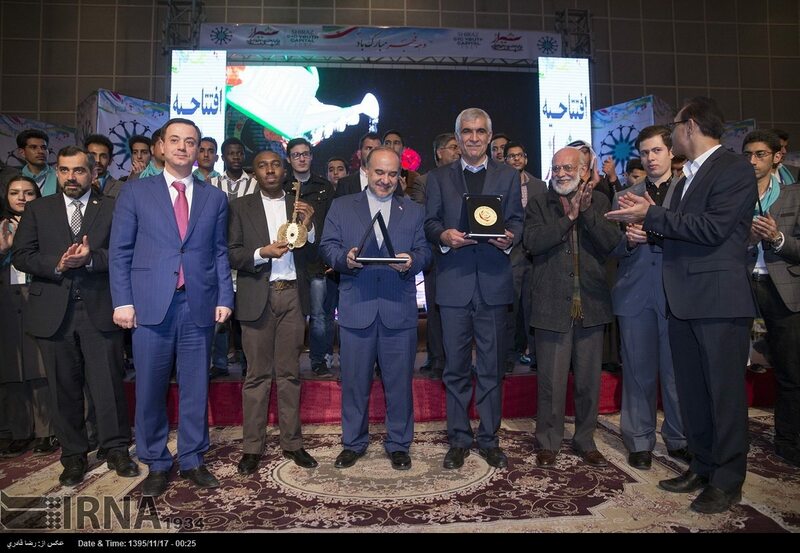 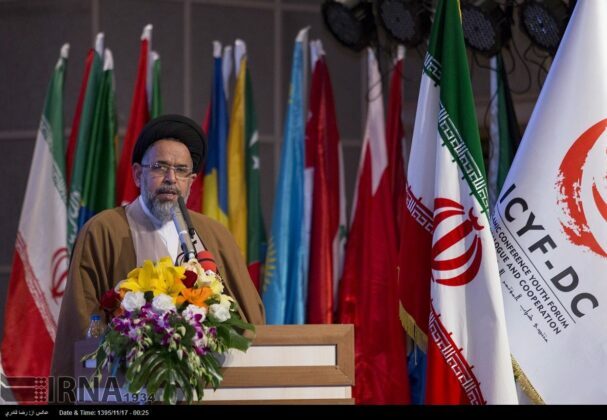 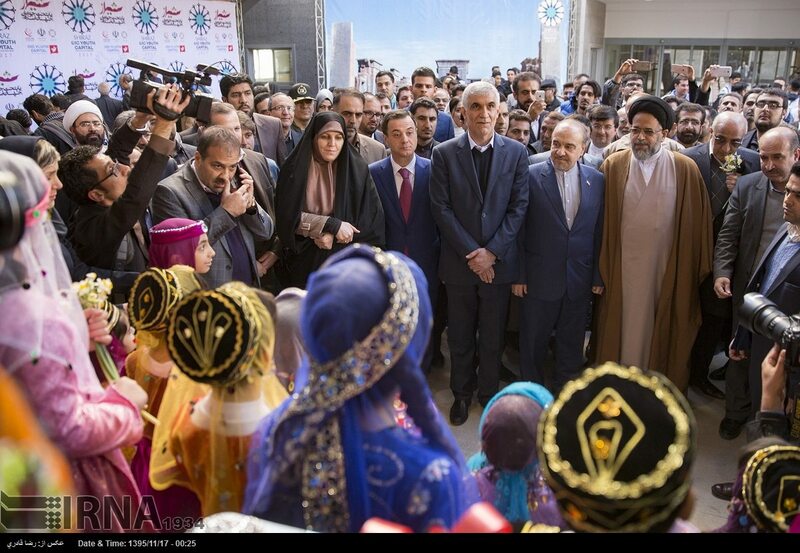 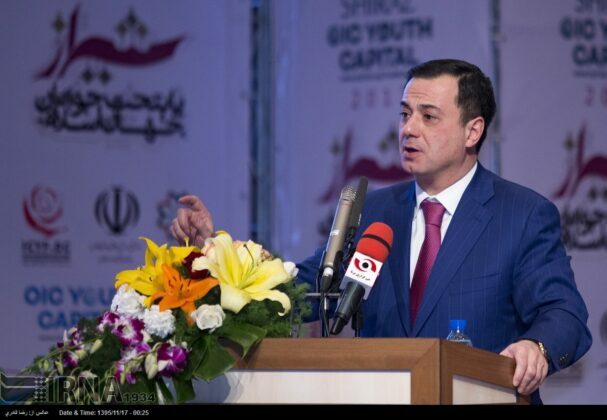 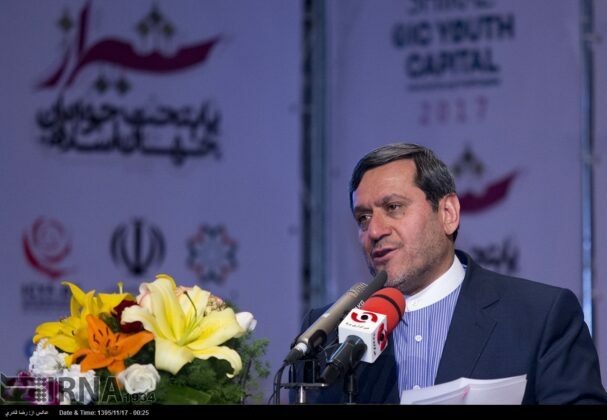 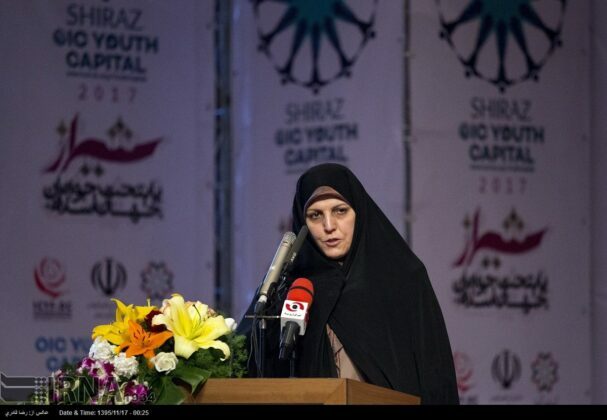 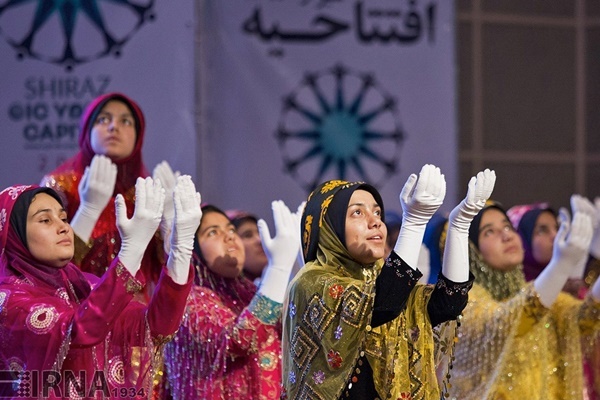 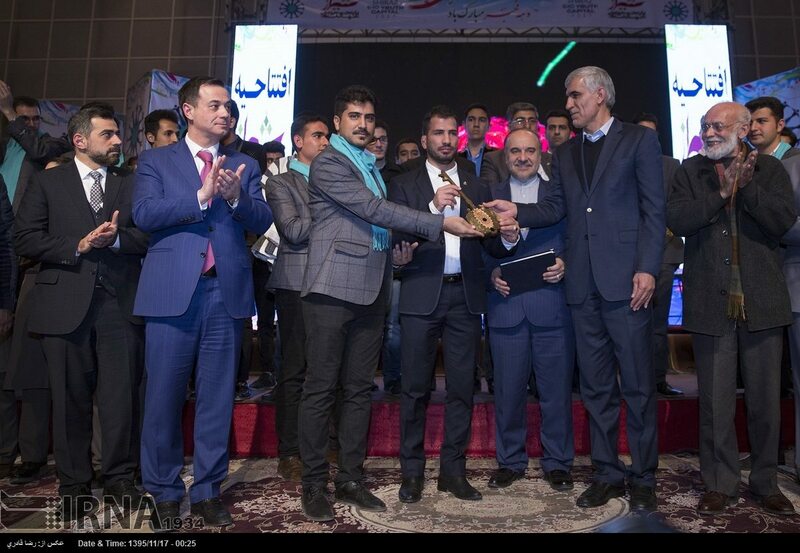 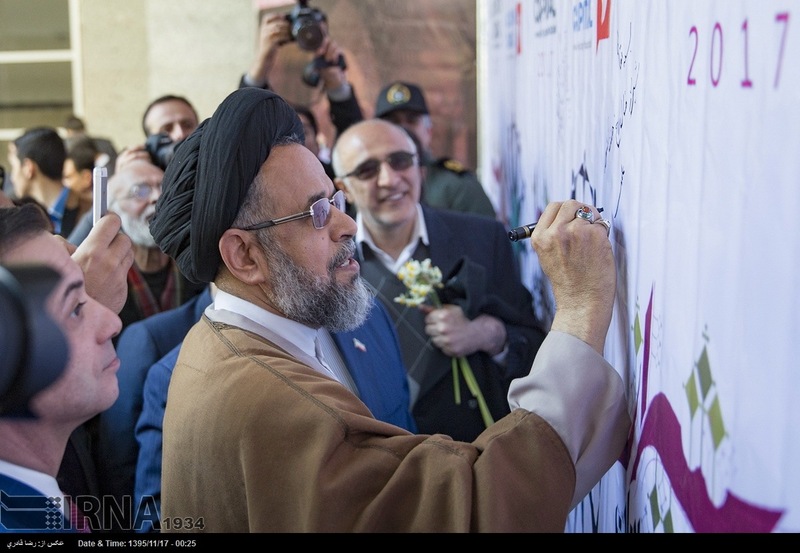 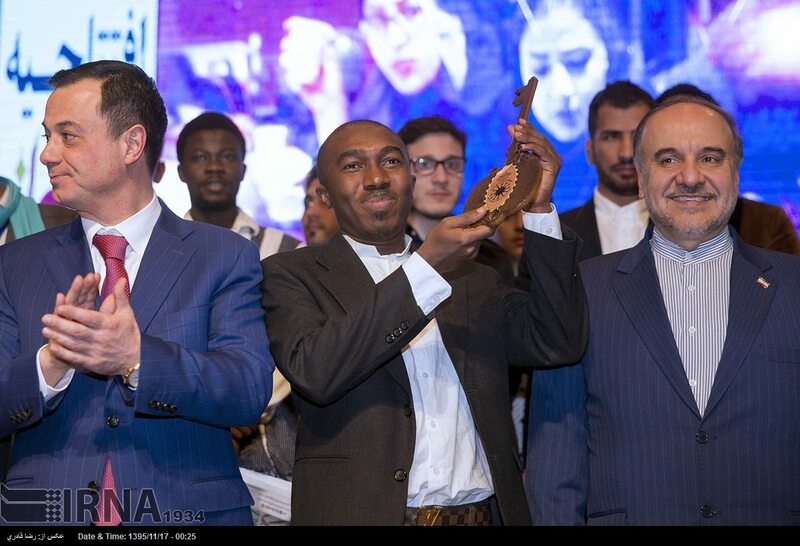 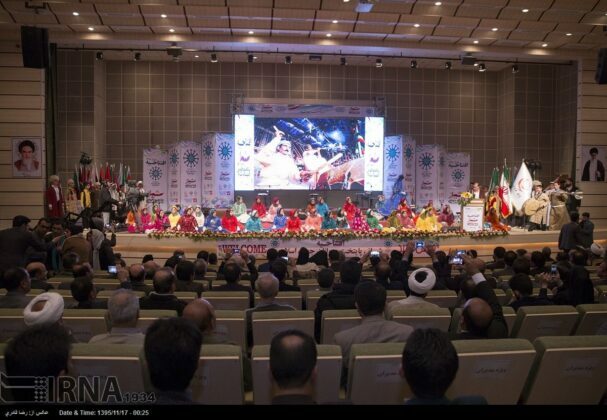 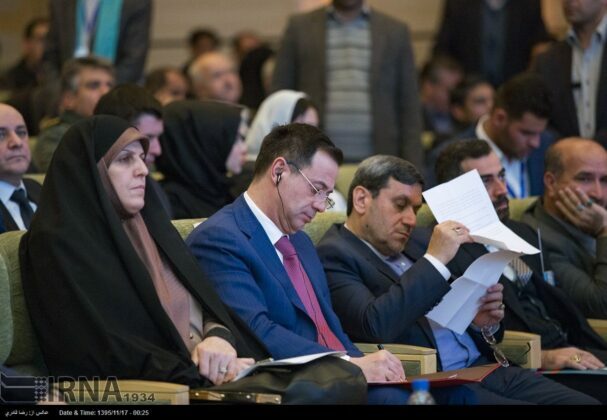 Iran’s Shiraz, the Youth Capital of OIC, hosted the opening ceremony of the “Shiraz – OIC Youth Capital 2017”, an important international programme serving development and unity of youth of the Organisation of Islamic Cooperation (OIC) geography. 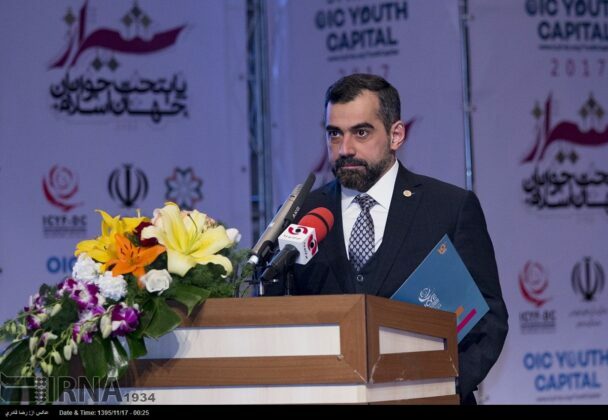 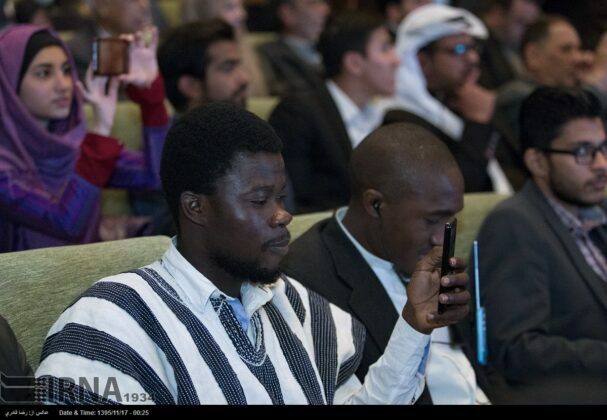 During the ceremony held on Saturday, the upcoming events of Shiraz-OIC Youth Capital, along with Putrajaya (Malaysia), was presented to distinguished guests and youth Representatives of OIC Member States. The ceremony started with presentation of “Key to Shiraz” to youth and concluded with the signing of the roadmap of the Shiraz – OIC Youth Capital between Shiraz Authorities and ICYF-DC.